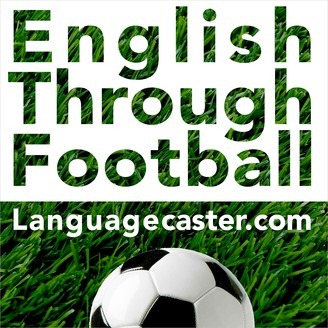 Each week we publish a podcast for learners of English who love football. The podcasts feature real-life stories from the world of football and follow the same format each week: an introduction, a review of the football week, a main listening report, an explanation of a football expression, as well as some predictions. 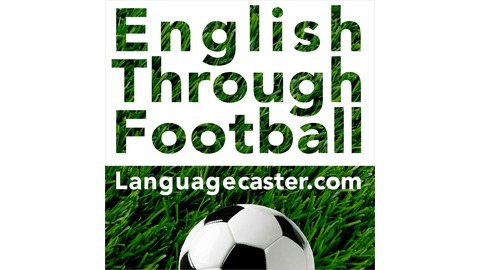 The post Football Language Podcast: 2019 Liverpool vs Chelsea appeared first on Languagecaster.com.